Thepchaiya Un-Nooh will face David Gilbert in the semi-finals of the International Championship after both scores dramatic 6-5 wins in Daqing on Thursday. Thailand’s Un-Nooh, the world number 47, will meet Tamworth’s Gilbert, ranked 40th, over 17 frames on Friday, with the winner to go through to Sunday’s final to compete for the £125,000 top prize. Gilbert will be playing in his first ranking event semi-finals, while Un-Nooh got to the same stage of the Indian Open last season and also won the recent Six-Red World Championship. By beating last year’s runner-up Mark Allen 6-5, Un-Nooh won his fifth consecutive match by that scoreline. 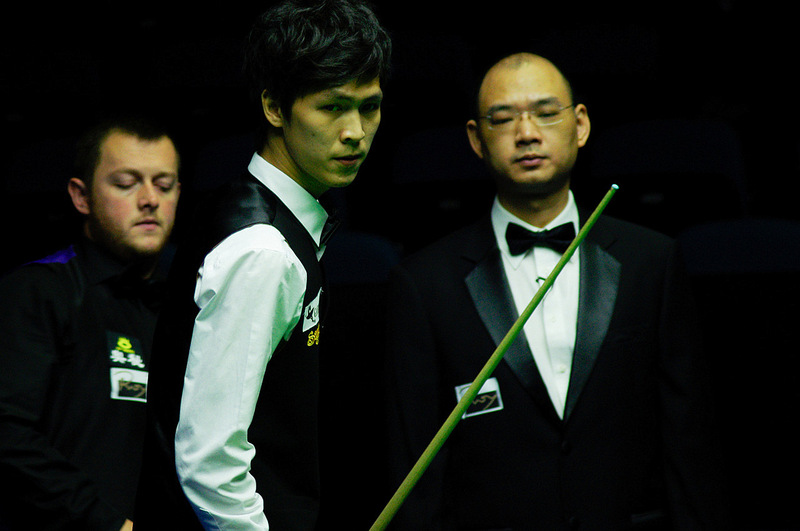 From 2-1 down, the 30-year-old Thai won three frames in a row with a top break of 66. Allen fought back to level before Un-Nooh’s run of 99 put him 5-4 ahead. A 118 from Allen restored parity, but Un-Nooh took control of the decider with a break of 49 and eventually won it 67-9. 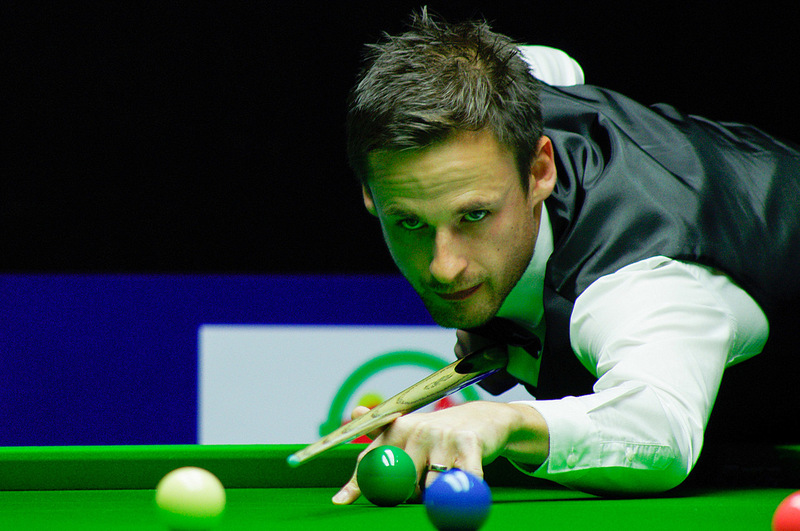 Gilbert’s victory came against Hong Kong’s Marco Fu, who was runner-up at this event in 2013. Fu compiled breaks of 66, 72 and 89 in building a 4-2 lead before 34-year-old Gilbert won three in a row, making a superb 130 to lead 5-4. 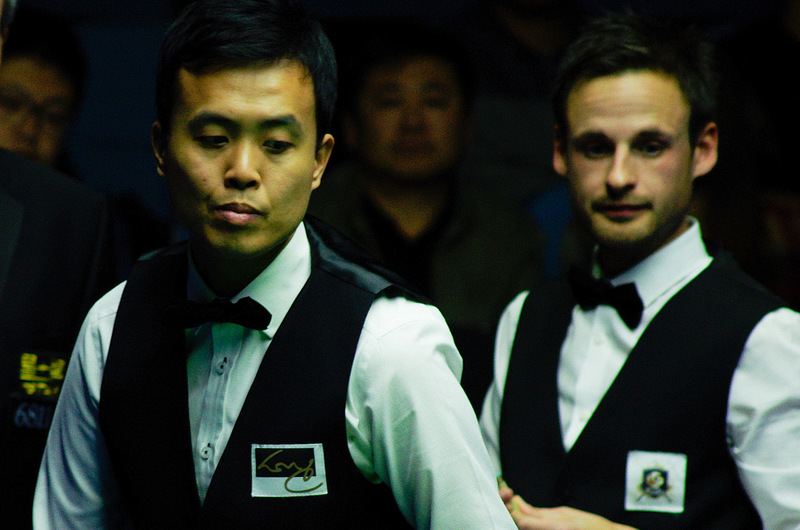 Fu made a 78 to level and looked favourite in the decider when his run of 57 put him 39 points ahead with two reds left. But when Gilbert got a chance he held his nerve to make a match-winning 37 clearance. “I don’t know where this form has come from,” said Gilbert, who also got to the semi-finals of the recent Ruhr Open European Tour event. “When I lost in the Shanghai qualifiers a couple of months ago I felt as if I couldn’t play the game any more. I ended up getting a new cue from Matt Selt six weeks ago – I picked it up, loved it and felt as if I could play the game again. I have practised hard and tried to have a better attitude. “Marco looked set to win, he just needed one more red when he ran out of position. I looked at the scores and saw that I could still win. I was just praying for a chance and when I got one the balls were there. I’m very grateful that I managed to stand up and do it for a change.